Findings point to possibility of new 'anti-evolution drugs' to keep hard-to-treat pathogens from arising. M.D./Ph.D. student Mark Ragheb researches ways to reduce antimicrobial resistance. Among the several pathogens studied, the researchers were particularly interested in the mycobacterium that causes tuberculosis. A proposed strategy for delivering anti-evolution drugs to lower antibiotic resistance. 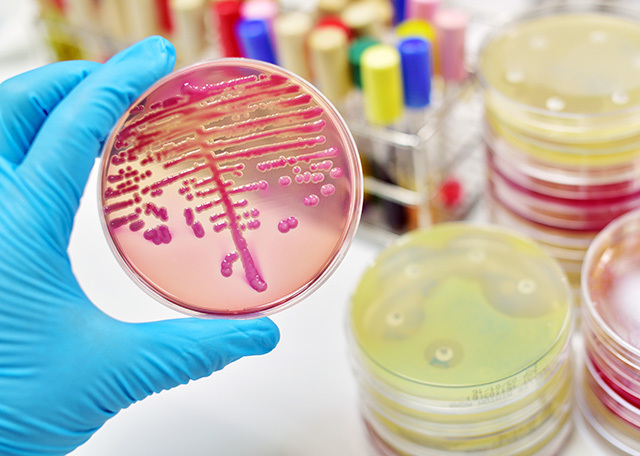 They discovered what they describe as a "striking" difference in resistance to a representative antibiotic -- rifampicin -- in strains with and without Mfd.